“Guardiola has been desperate to pursue a central midfielder during the summer transfer window with Jorginho highlighted as the prime target.“ However, they could not pursue the Italy international amid their reluctance to pay the price tag and this eventually “witnessed Chelsea leapfrog them“ to pursue the 26-year-old from Napoli. The Catalan tactician thereafter stuck with the options already on the board and the current season has already seen changes with Bernardo Silva playing more centrally with success. 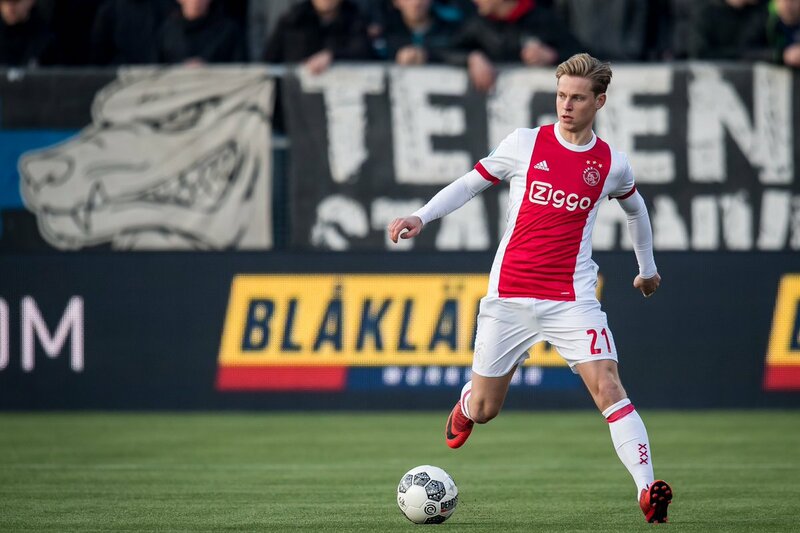 Meanwhile, De Jong could stay put with Ajax until the end of the season after club director Marc Overmars revealed that the club won’t entertain any mid-season sale. Aside from City, Barcelona have been regularly tipped to pursue the former Willem II graduate over the past 12 months. De Jong was most recently in action for the Netherlands during the international break as they progressed to the Nations League finals.